Register for the Fantastic Frigid 5K Series today! Join us for the 2019 Fantastic Frigid 5K's! 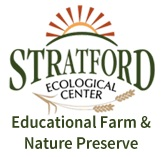 We're excited to again team up with Stratford Ecological Center for these events, both races will be hosted on the Stratford property and will provide you with a scenic tour around the nature preserve. We're looking forward to having you join us for a great Frigid 5K experience. Join us at Stratford Ecological Center! Now in our second year here, the location for the Fantastic Frigid 5K Series is Stratford Ecological Center. The course will be more of a true trail-course experience compared to prior years at the Frigid 5K, which was more of a cross-country style course. The route is in the process of being finalized with the team at Stratford, but will contain sections of grassy fields, grass trail, hard-packed earthen trail, and crushed gravel trail. And if it's like last year, plenty of snow. Trail shoes or Gore-Tex shoes are great if you have them, but are not necessary to participate. Just know that due to the nature of the course and the time of year, your feet could be a bit wet from snow during the run. In the event of snow, the plowing of the running path will not occur. We're not afraid of a little powder. The Stratford Ecological Center is a non-profit educational organic farm and nature preserve on 236 acres in Delaware County, Ohio. Visitors are welcome to explore the land, hike the 4 miles of nature trails, visit the livestock, tour the gardens and greenhouses or explore the creek, pond, prairie, swamps or State Nature Preserve. Farm products are available for sale seasonally, based on availability. 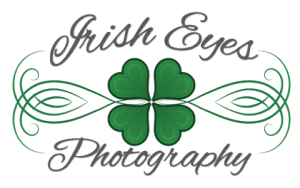 Pre-race number pick-up will take place at the DUBLIN CRC (6465 Perimeter Dr 43016) the Thursday and Friday immediately preceding each race (Jan 10th and 11th for Race 1, January 24th and 25th for Race 2). Race day registration (while available, each race is capped at 120 participants) and number pick-up will begin at 9:00 am at the Education Building at Stratford. This is the first building to the right when you get through the woods on the driveway. Did we mention that race day registration and check-in will be indoors? INDOORS! Yes, races give this stuff away. Often shirts, hats, or something similar. They call it ‘goodie bags’, ‘Swag’, or ‘free stuff’. What are you going to get when you sign up for this race? Well, first off Mother Nature is going to slap you silly for more than three miles. She’s got cold hands. Everyone will get a little extra snot on their lip. Courtesy of your own nose, hopefully. Best of all you’ll get a heavy dose of pride. Every year, the Frigid 5K changes up our swag. 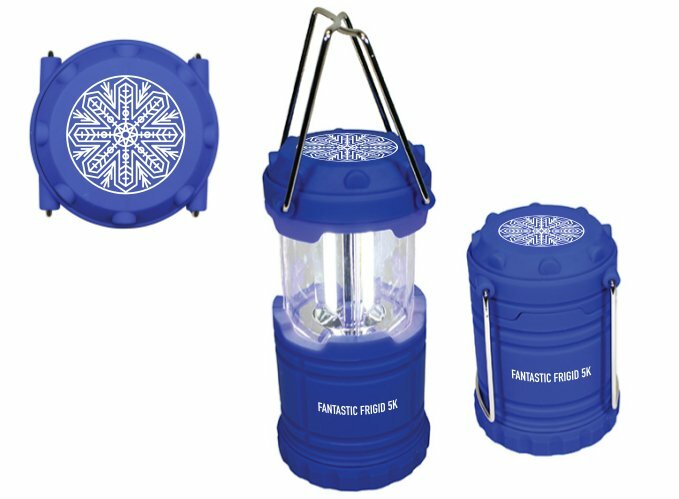 This year, we're giving away a super-bright Frigid 5K battery-powered lantern and hand warmers so you don't get lost and frozen in the woods. These are available for each registrant. Please note: if you sign up for both races, you only get one lantern (but we will get you two hand-warmers)! Delicious baked goods will be provided for age group winners. 19&U, 20-29, 30-39, 40-49, 50-59, 60+. Courtesy of Stratford Ecological Center, hot coffee, tea, and hot chocolate will be provided. Other post-race refreshments may include water, fruit, and chips. Oh, yeah... also RETURN OF THE HOT DOGS! We're bringing back the famous all-you-can-eat post-race hot dogs. The people have spoken, we have listened, and we'll make sure that grill is ready no matter the temperatures. We hope you finish hungry! Gone are the days of a frozen trip to the porta-john. This year we'll have access to (cue trumpets) indoor restrooms with heating, flushing toilets, all the best 21st Century amenities! Free parking is available at Stratford Ecological Center, but is somewhat limited. We highly encourage car-pooling. Overflow parking is available and may be utilized if conditions dictate on race day. Please follow the instructions of all event staff regarding parking. - The Education Building will open to race participants at 9:00 am, please arrive no later than 9:40 am to ensure that the day runs smoothly and on-time. - For your sanity, DRESS WARM! - We are not responsible for snow and/or ice on the course. - Don't touch the fences. Seriously.